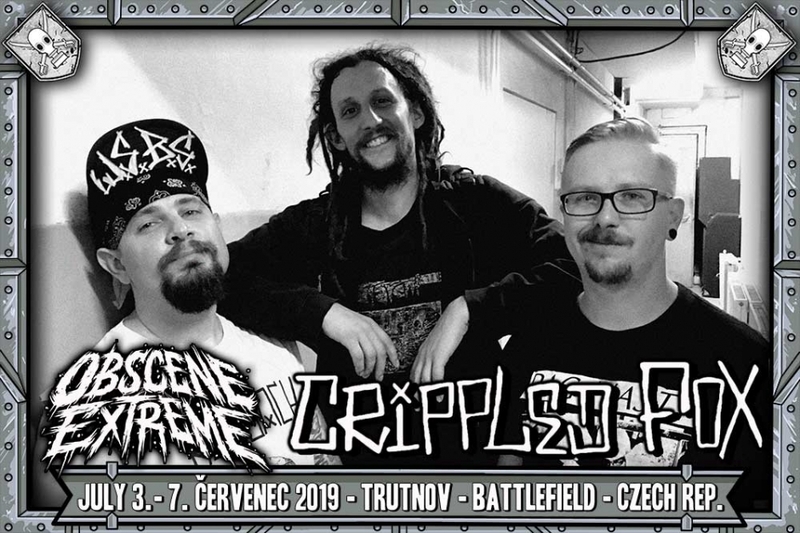 Formed in late 2008. the Fox hailing from Budapest, Hungary, playing thrashcore/fastcore music. After releasing their frist demo and CD in 2009. the band gained international attention and went on touring. Since then the band released several albums and split records, appeared on many compilations, toured all around Europe, U.K., 2-3 times every year, recently in Brazil and attented many festivals too. The band went through quite a lot line up changes, but they are keep going on. Crippled Fox is well known for their funny and energetic shows bringin the thrash mosh, Venice Beach vibe, flannels, bandanas and D.I.Y. attitude.